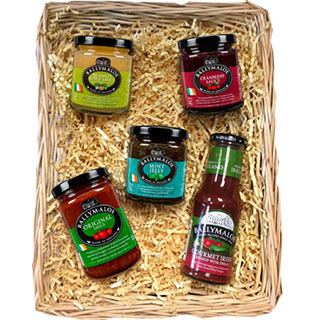 The Ballymaloe Gift Set Hamper is the perfect hamper for loved ones abroad. 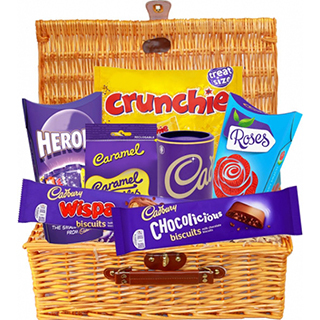 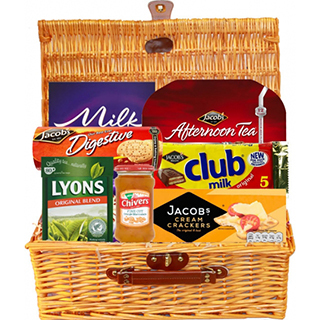 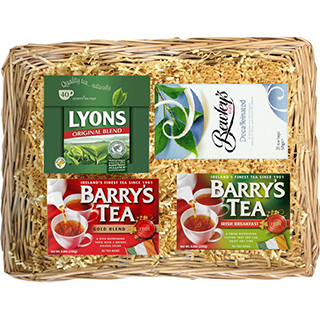 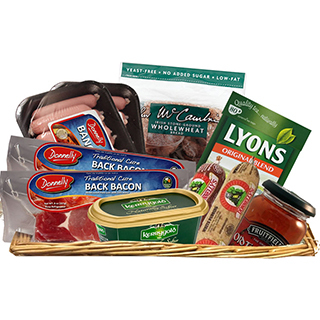 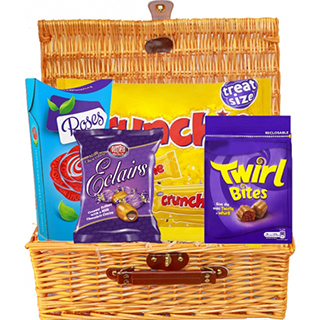 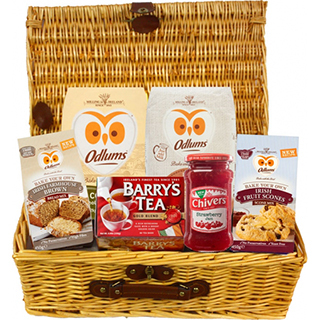 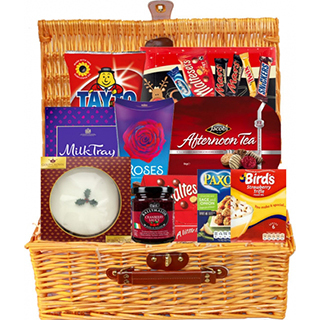 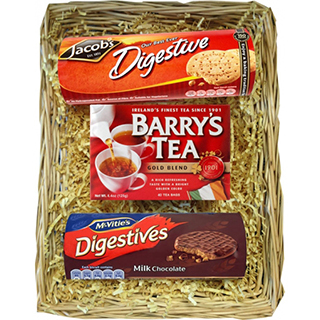 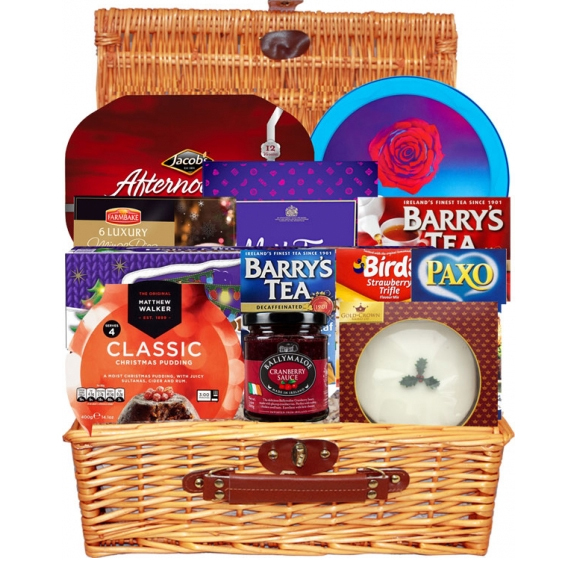 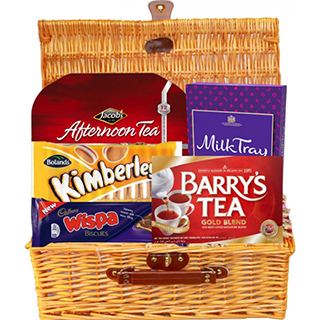 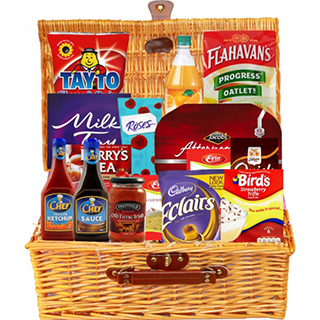 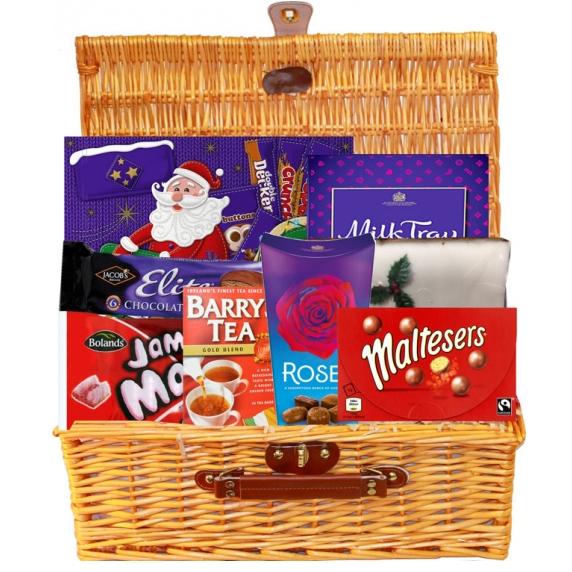 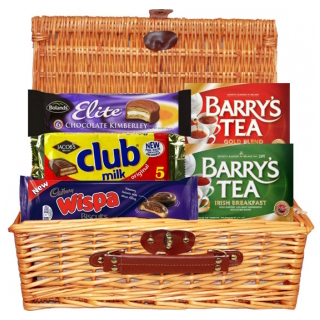 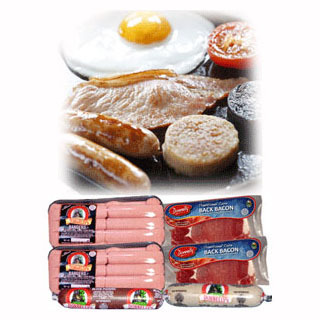 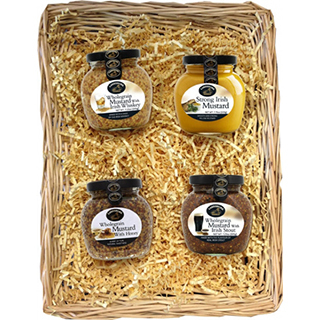 This hamper features a selection of Ballymaloe relishes & sauces! 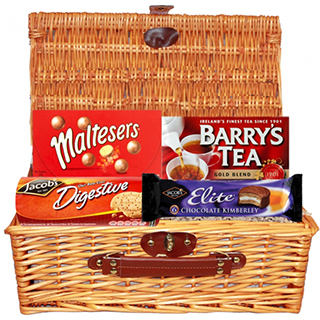 Presented in a beautiful wicker basket.